In September 2017 Mass Motion Dance opened it’s third location in Medfield, MA. This Metro West location introduced schedule of beginner through advanced level training to ages 2.5 through adult. During the school year, Mass Motion Metro West offers a full schedule of classes six days a week. During the summer months, a limited 6-week class schedule and week long dance camps are available. To register: Please send the form below to the address listed above, or register online with the link at the top of our homepage. This beginner dance and creative movement class introduces young dancers to basic coordination exercises, stretching, and flexibility training. Instructor introduces basic ballet principles, music appreciation, and discipline skills in a variety of fun and exciting ways. Memory skills and team work concepts are developed in an enjoyable setting teaching young movers the pleasures of dance. Half of the class is Tiny Tots (as described above), the second half of the class is done on floor mats and consists of safe basic tumbling skills and coordination exercises. Our Level Program is designed to introduce and develop formal dance training. Level classes consist of one half hour of ballet accompanied by a half hour of jazz or tap or both. All students are required to take ballet. Combination classes ensure a well-rounded preparatory dance education. Children ages 5+ can also choose to enroll in a one hour hip hop, Irish step or Acro (tumbling) class. A variety of dance class techniques taught to adults of all ages and abilities. No prior training is required. If you’ve ever taken a dance class and miss it, or have always wanted to try…this is the place! *we will be adding adult classes to the schedule! If you don’t see what you’re looking for, please stop by and put in a request or send us an email! Mass Motion Dance Summer Camps are a fun and educational summer activity for your child offering the opportunity to experience, experiment and explore the many different aspects of dance. Mass Motion Dance has offered quality dance training since 1983. With locations in Sturbridge, Boston and Peabody, Mass Motion Dance has highly qualified instructors. Summer 2018 schedule will be posted by January 1st. Mini-Kid’s Camps: Daily half day schedule includes a one hour dance class, snack time, arts & craft project and creative movement exercises and games! 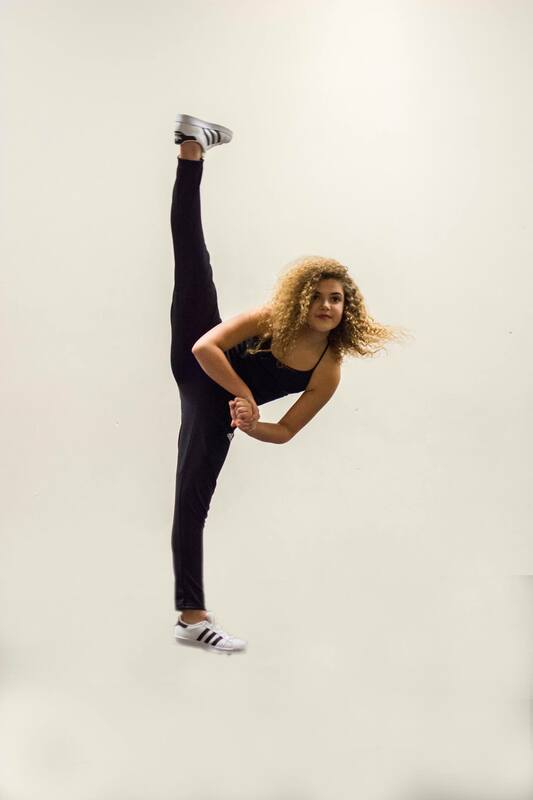 Children’s Camps: Daily schedule includes two different technique classes such as ballet, modern/contemporary, jazz, Broadway, tap, hip hop, and lyrical. Alternating with technique classes, students are offered additional activities such as improvisation, composition, tumbling, pedagogy, dance history, and choreography. Class structure is designed to accommodate both the beginner and advanced student. No prior training is required, advanced students welcome!